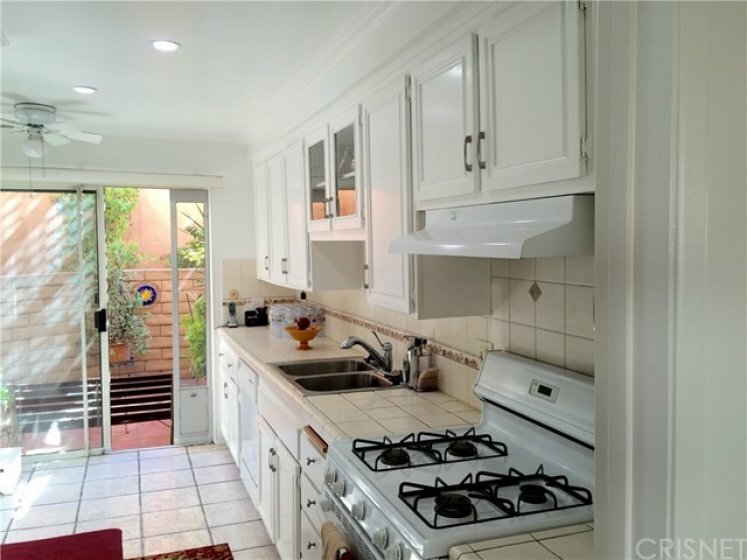 Beautiful, light and bright town home in the heart of Encino! 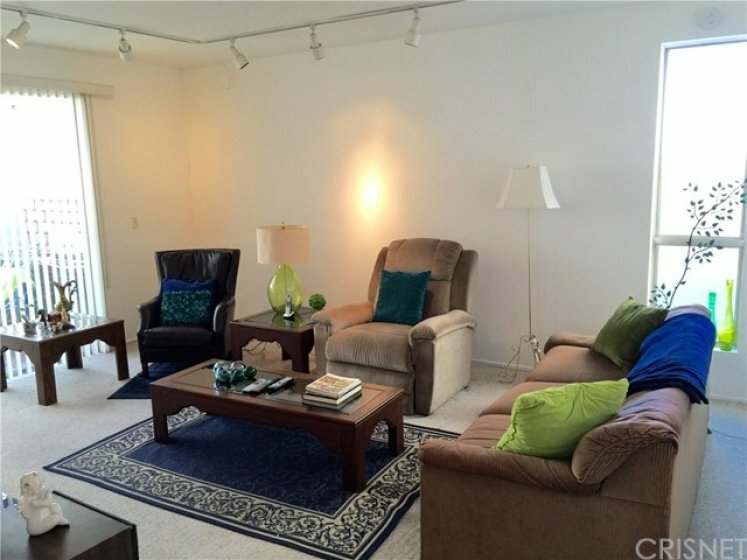 Approximately 1800 square feet, located in the Park Lane condominium complex, this lovely home features 3 bedrooms and 3 bathrooms. An end unit with two private patios and only ONE COMMON WALL. The formal entry leads you to a step down living room which includes a gas fireplace and sliding glass door that leads you into a large back private patio, perfect for entertaining and covered with newly installed patio covers and awning. Adjacent to the living room is a formal dining room. The kitchen has NEW recessed lighting, crown moldings, lots of natural light, an eating area and NEW interior paint. The sliding glass door in the kitchen opens out to the front private patio. The bedroom downstairs includes a half bathroom, sliding glass door, and completes the main level. Upstairs are two en-suite bedrooms. 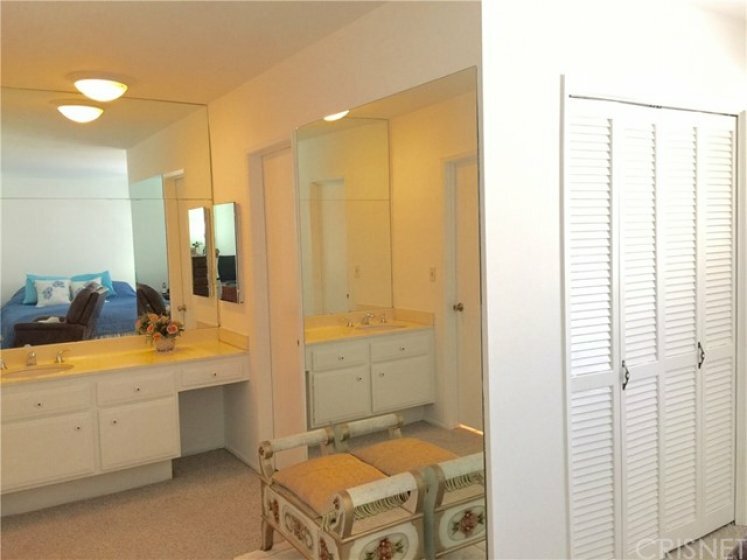 The master suite has a walk-in closet and additional two closets, dual vanities and a dressing area. 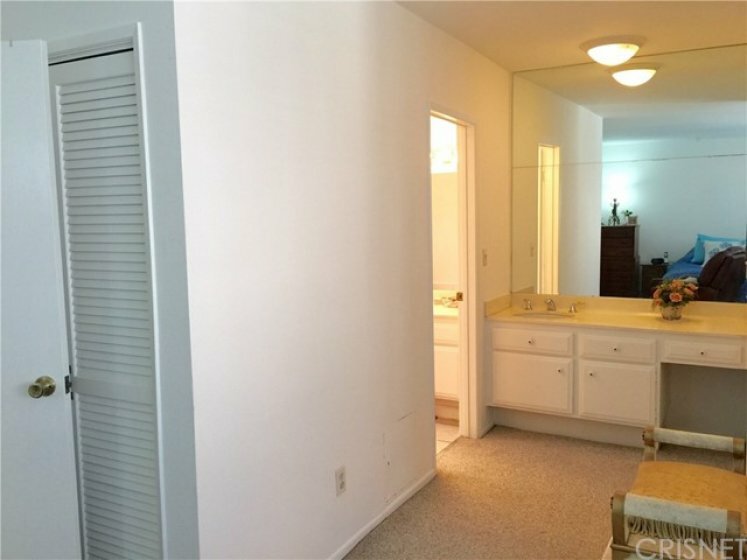 The second bedroom upstairs has two large closets and its own bathroom. The side by side laundry facility completes the upper lever. 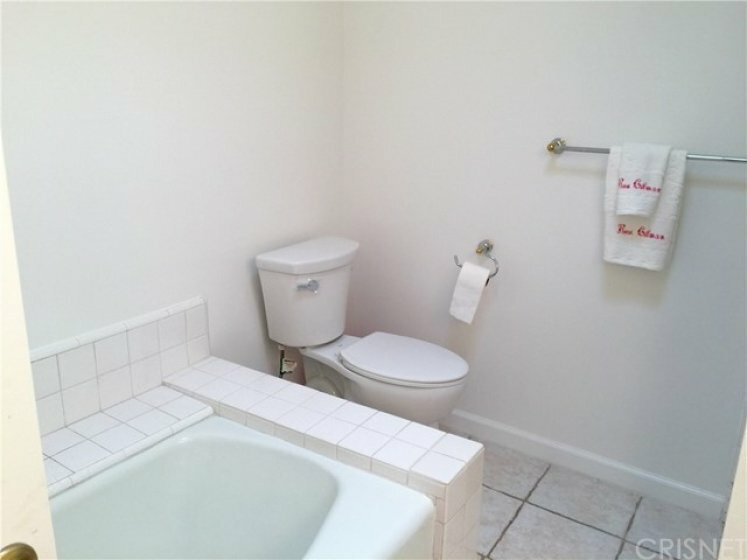 This well maintained gated complex has a lot to offer. A gated pool/spa, multipurpose recreation room and lushly landscaped grounds. Secured subterranean garage with two SIDE BY SIDE parking and storage area. 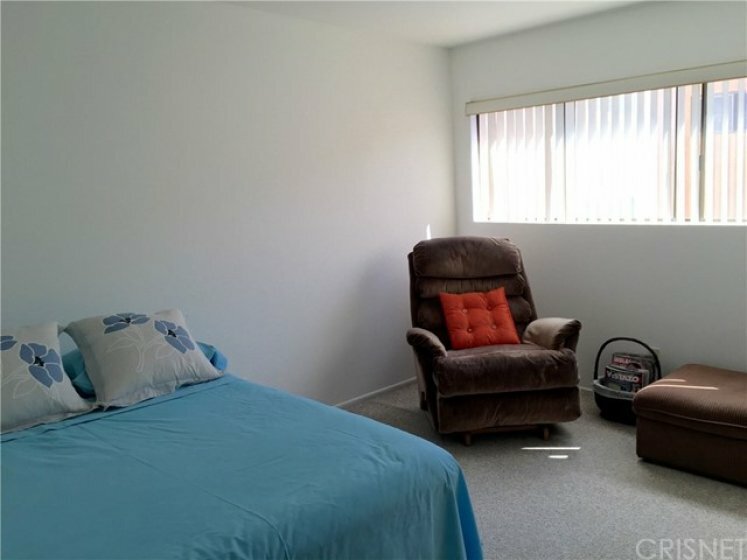 Ideal location with close proximity to Ventura Blvd., Trader Joe's, Ralph's, Restaurants and places of worship. This is a truly fabulous home! Lot Size 92,843 sq. ft. 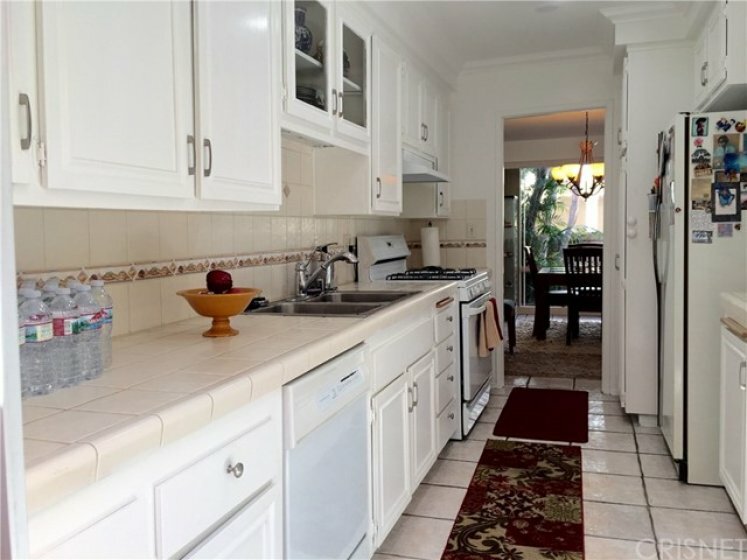 Listing provided courtesy of Parisa Dardashti at Coldwell Banker Calabasas. This 3 bedroom, 3 full baths home, located on Yarmouth Avenue was just sold on Monday, January 28th for &dollar;579,900. With 1,792 square feet of total floorspace, this home comes in at &dollar;323.60 per square foot. There are also 2.00 garage spaces available for parking. Originally built in 1973, this 2-story home sits on a 92,843 square foot lot. Listing provided courtesy of Shawn Salter at Re/max Olson Estates.